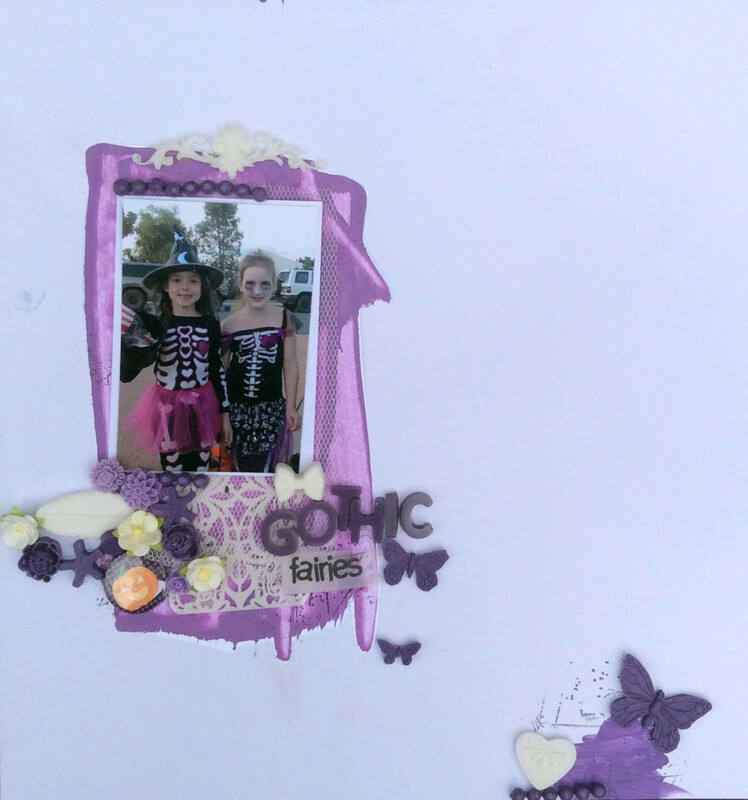 When my girl and her bestie decided to go as gothic fairies for Halloween last year. I knew that this shot would be used eventually! .. 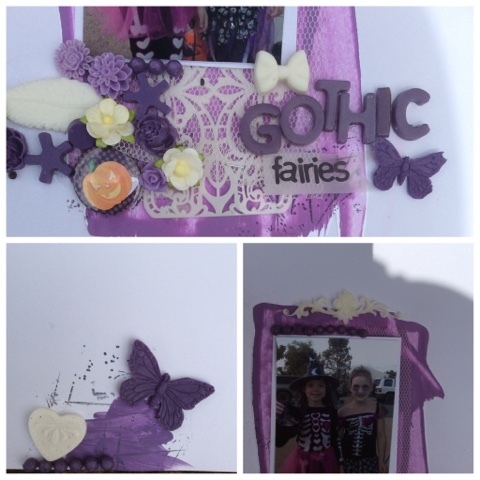 It worked out perfectly for the lavender challenge this month! Now that you have seen my creation using this gorgeous colour, why dont you take a look at what the rest of the Creative Team have come up with! Enjoy your month and happy Scrapping!